Prominently situated alongside Silicon Valley's Highway 237 corridor near Highway 101, Moffett Place anchors the world's innovation capital, featuring 1.9 million square feet of state-of-the-art LEED Gold Certified office space on 55 intelligently designed acres. 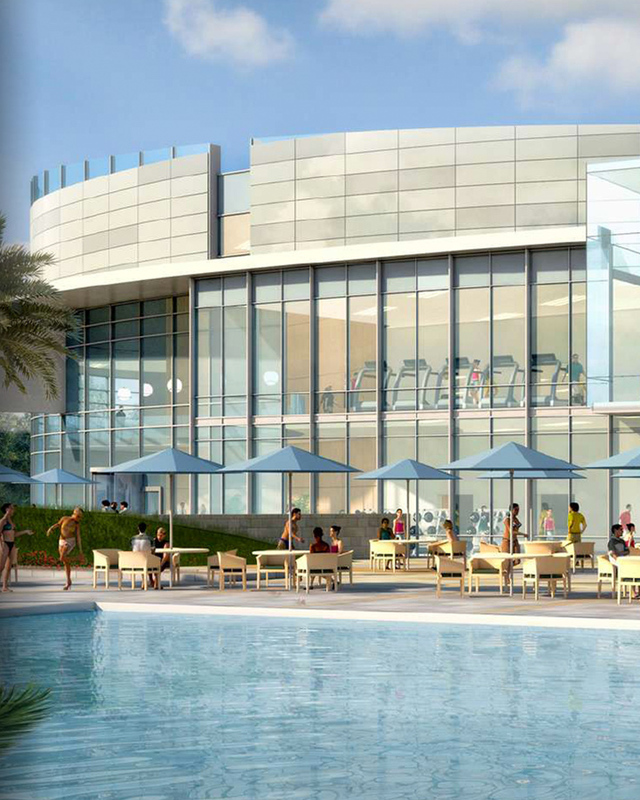 Six towers, an onsite cafe & world class fitness center offer unmatched opportunity for growth. Direct entry to two major freeways, adjacency to light-rail stations and convenient public transportation creates multiple commuting pathways. 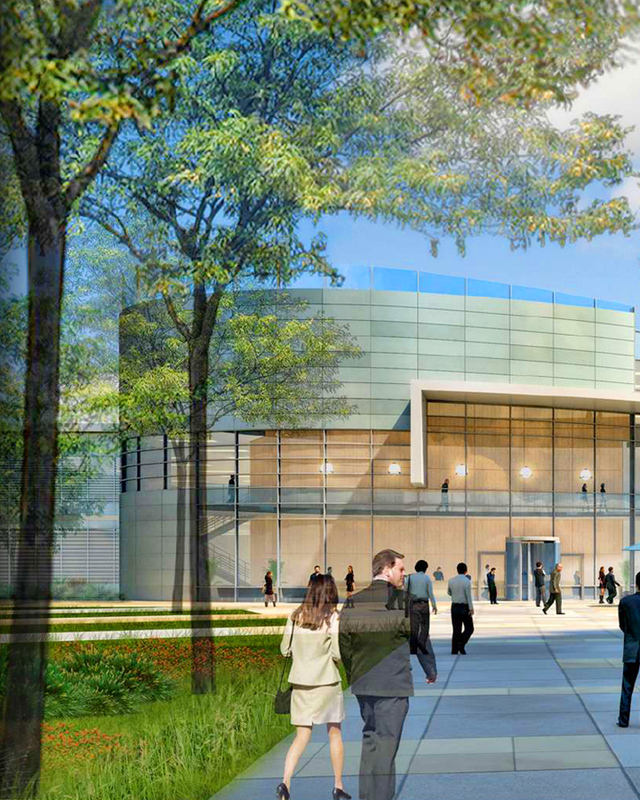 An onsite café, world-class fitness center and richly landscaped open areas accented by pedestrian-friendly pathways create a campus environment like no other. The visibility you want. The amenities you need. Moffett Place reflects your business' future: bright, modern and vibrant. 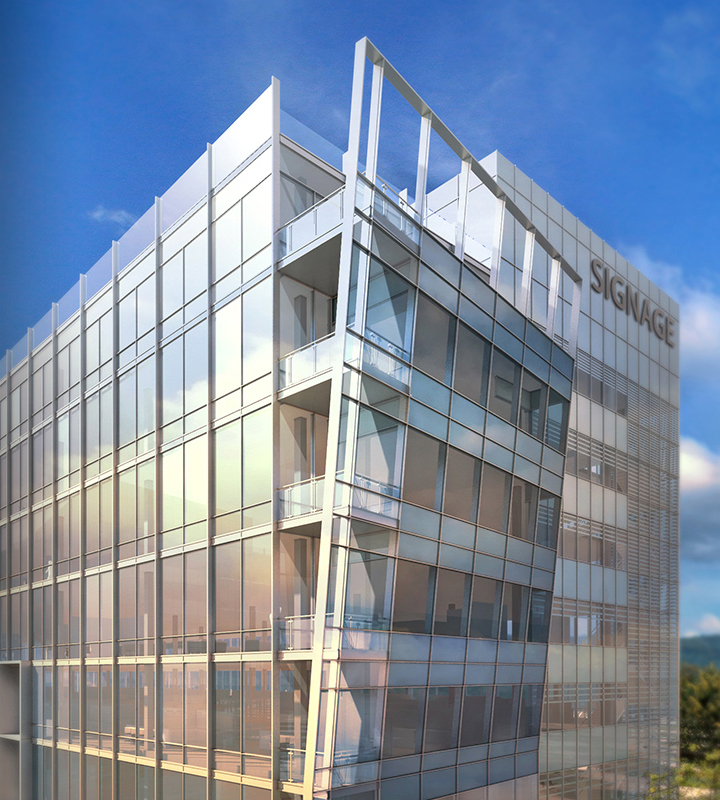 With six soaring towers, the amenities you want, sustainable features and a thoughtful campus composition, this groundbreaking workplace offers an unprecedented opportunity in the heart of Silicon Valley. Six 8-story towers and onsite cafe and fitness center totaling 1.9 million sq. feet. State-of-the-art corporate office design and technical infrastructure. Unparalleled fitness center including basketball gym, workout areas, fitness classes, pool and spa, outdoor training zone, personal training and more. LEED Certified Gold high-performance buildings incorporating state of the art strategies for sustainability, and energy efficiency. Generous structured parking and alternative transportation readily accessible.